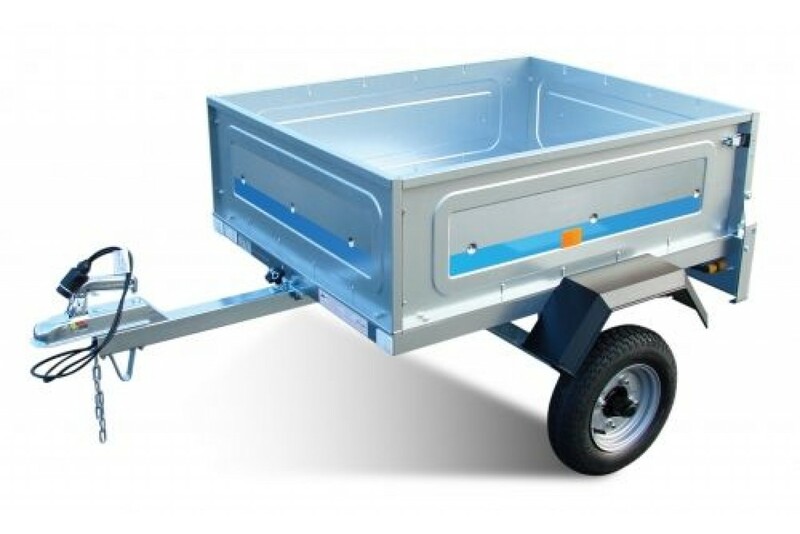 We have a wide stock of trailers available to purchase for any types of vehicle, commercial and private. Do you need to tow something small or large? 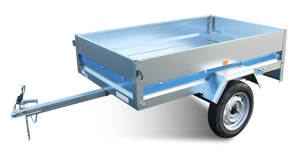 We have a range of trailers which will suit you ever need. 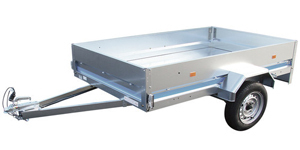 Whether you need a small trailer to nip to the tip or a large trailer for moving heavy items. 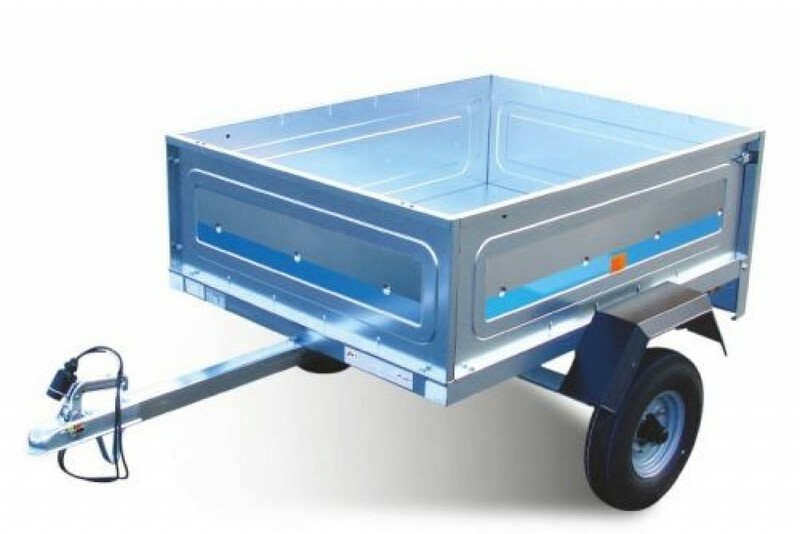 Below are the range of trailers which we stock, we’ve included the dimensions and other important information to help you make the right decision. 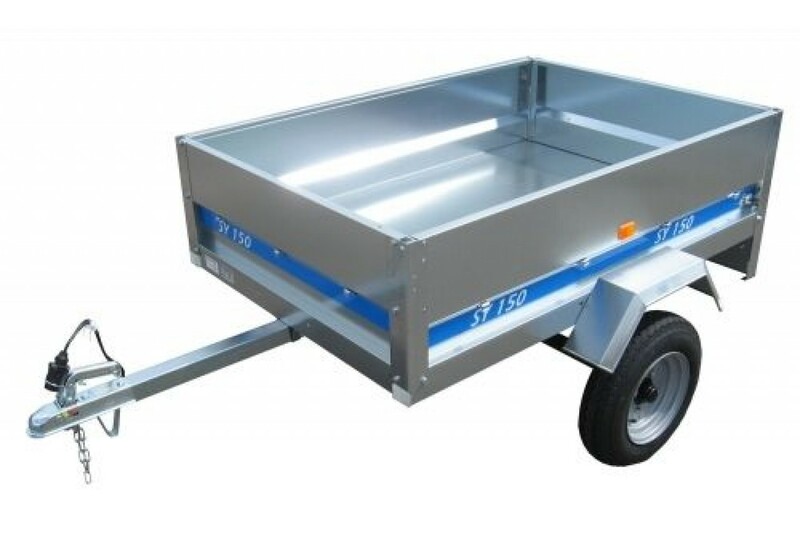 If you wish to enquire about a trailer then Click Here.